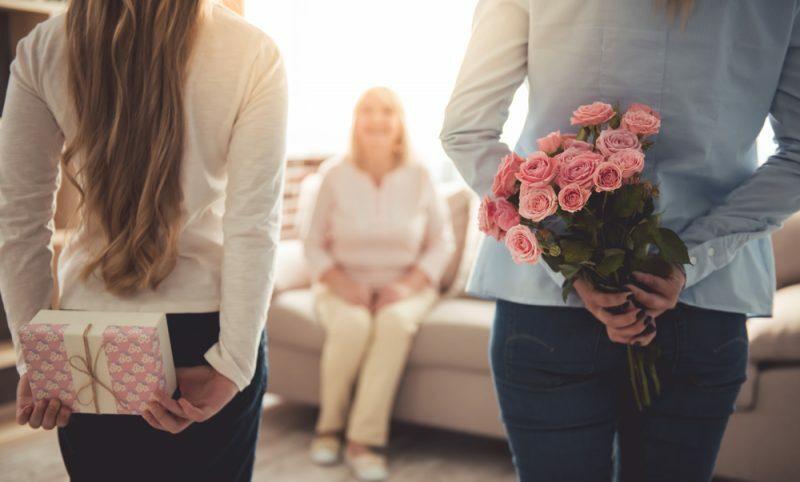 Best Mother’s Day Gift Ideas 2019! Every day should be one to honour and appreciate our moms, but May 12th gives us the opportunity to take that appreciation a step further. Because your mom deserves it, here are our top gift picks to keep her looking and feeling beautiful, and that she will ACTUALLY use. Relax, unwind and catch up with your mom while enjoying a glass of wine and a scalp massage. 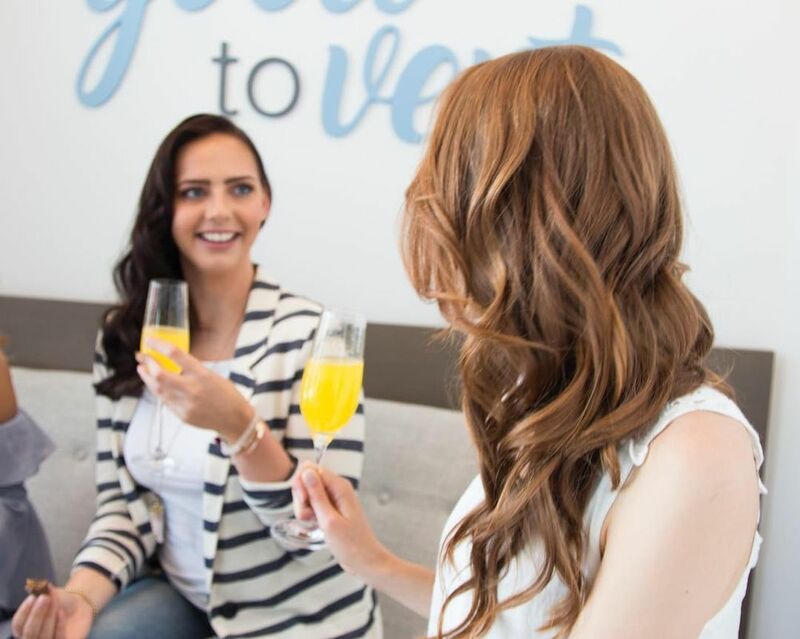 Vent Blow Dry Bar located in Liberty Village offers blow-outs and makeup application services, all while giving you the luxurious, pampering experience at an affordable price. Walk out the door feeling beautiful and with an extra boost of confidence. 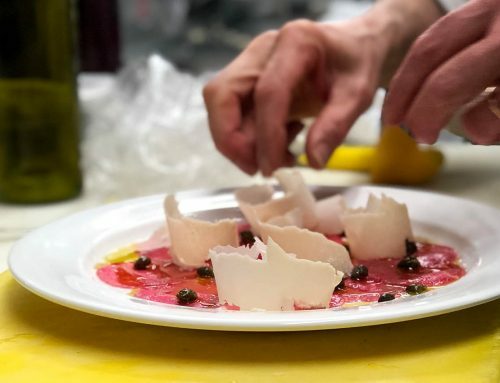 This is an experience you can do together – we all know moms love that! 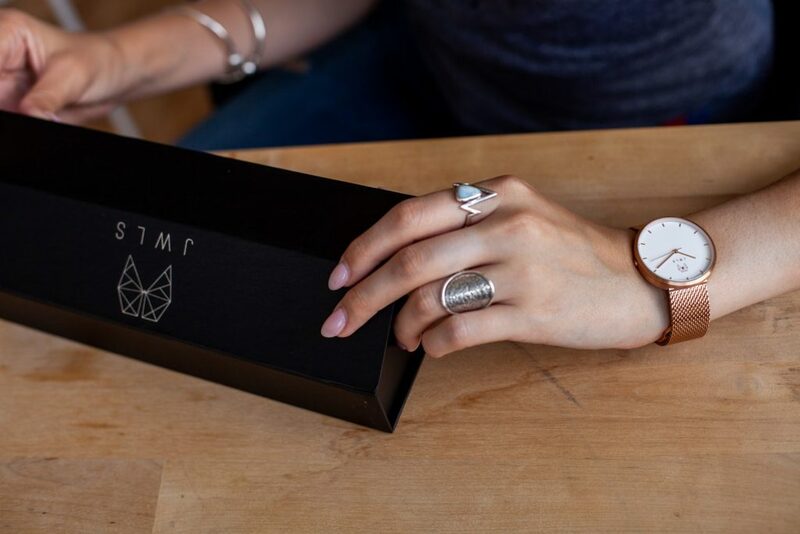 Timepieces with a purpose. This watch will be making a good statement in more ways than one – every purchase supports the fight against Cystic Fibrosis. This gold mesh watch will keep your mom looking stylish wherever she goes! Not to mention free shipping on all orders. We’ve all heard our moms complain about ageing and how they wished they looked younger. With hundreds of thousands of ‘loves’ and reviews on Sephora, this oil is bound to do the trick. High in antioxidants set to moisturize, nourish and rejuvenate the skin, specifically targeting fine lines and wrinkles and dullness. 100 percent free of essential oils, silicones and fragrance – pureness only! Drunk Elephant is also a supporter of IEF (International Elephant Foundation) and is cruelty-free. Even if all you have time for is a quick application before you leave the house, mascara always does wonders. This vegan mascara contains carnauba wax, candelilla wax, green tea extract, and pomegranate extracts. These natural ingredients work together beautifully to strengthen, thicken, and lengthen your lashes! You can smell this natural goodness, too – catch a whiff of a True Glue product, and you’ll detect delightfully fresh aromas. Safe to use alongside fake lashes and eyelash extensions. 100% Vegan. Never tested on animals. We all know what it’s like to look in the mirror and see those haunting dark circles under your eyes staring back at you. They make you look tired, older and well, not your greatest. actiVLayr under-eye pads are collagen-building patches specially designed to go under and around the eye to deliver a concentrated treatment for superior wrinkle reduction and under-eye darkness. Start noticing results in just ONE week. A gift your mom will definitely use and appreciate. This is not your typical wine and paint night. This is an evening entirely customized to you. Choose your piece – vintage wood sign, watercolour, paint, printmaking or string art. Choose your image – your dog, the city’s skyline, even choose an image off Google! 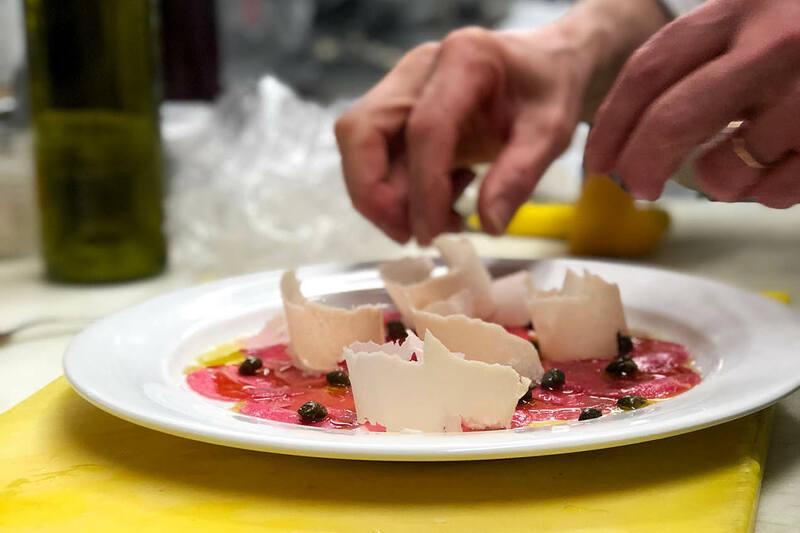 Instructors are catered to you, so you won’t get lost in the class. Have fun and enjoy this interactive experience, together. And take home something you created that you can actually hang up on your wall! 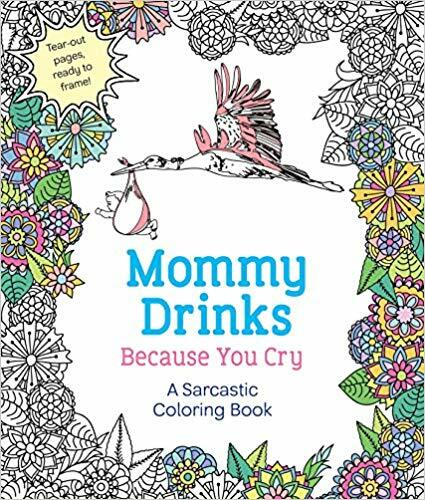 MOMMY DRINKS BECAUSE YOU CRY is the adult coloring book for the delightfully impolite. For the rare moments she may have to herself, she can enjoy the calming act of coloring with a little dose of sass! Mom typically doesn’t get much “me” time. 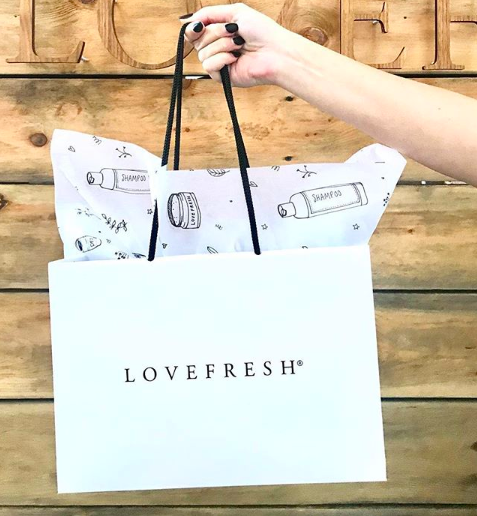 Set her up for a perfect relaxation bath with some all natural goodies from Toronto made Lovefresh. We love their bath scrubs that come in beautiful flavours such as coconut lime, pear sugar and vanilla coffee. We all need some inspiration to get through the tough days. Give Mom a great read that will motivate and empower her! 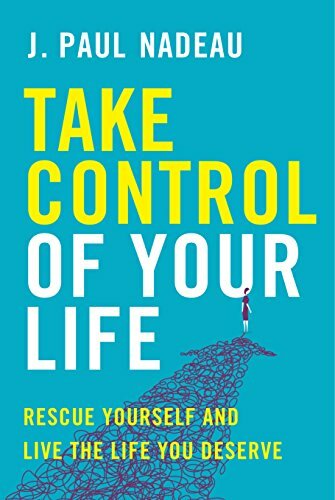 In Take Control of Your Life, Nadeau combines his personal experiences and insights from his many years working in the police force to help us overcome the self-sabotaging thoughts and attitudes that prevent us from becoming our best selves and achieving our dreams to the fullest. Are Nanoinfluencers The Next ‘Big Thing’ In Influencer Marketing?